Matt Thompson is a lead presenter on AFL.com.au – Australia’s number one sports site – bringing fans across Australia the latest AFL news and analysis throughout the season. 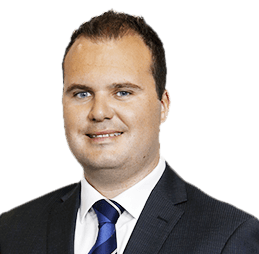 An accomplished broadcaster and sports journalist, Matt joined AFL Media in 2012 after eight years at Melbourne sports radio station SEN where he worked on the network’s AFL and news coverage as well as hosting cricket, golf, tennis and horse racing coverage through summer. He also worked on the national commercial radio coverage of the Beijing 2008 and London 2012 Olympic Games. A winner of the 2009 Clinton Grybas Rising Star award from the Australian Football Media Association, Matt’s enthusiasm, passion and knowledge is well received in the football industry. Matt is available as a Master of Ceremonies for your upcoming event or corporate function, and is also well equipped to host engaging panel discussions, on stage interviews and interactive audience Q and A sessions.